Physician recommended Dodecin™ contains 12 ingredients that work synergistically with one another to directly address inflammation when it occurs, and thus, reduce the associated pain. 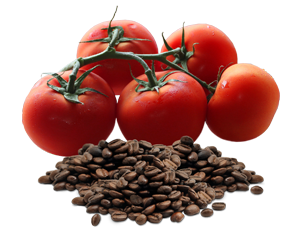 Choline is essential in forming lecithin, which helps build cell membranes, it also protects cells from the negative effects of oxidation. 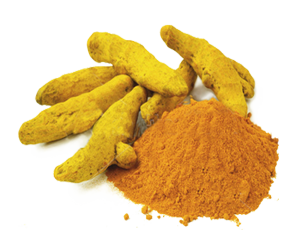 Curcumin inhibits inflammation in and around your joints, muscles, and other tissues, thus decreasing associated aches and pains. MSM is a crucial nutrient for bone health, releiving many of the symptoms associated with arthritis, osteoarthritis, and rheumatoid arthritis. ALA is a reputable therapy for preventing nerve pain. 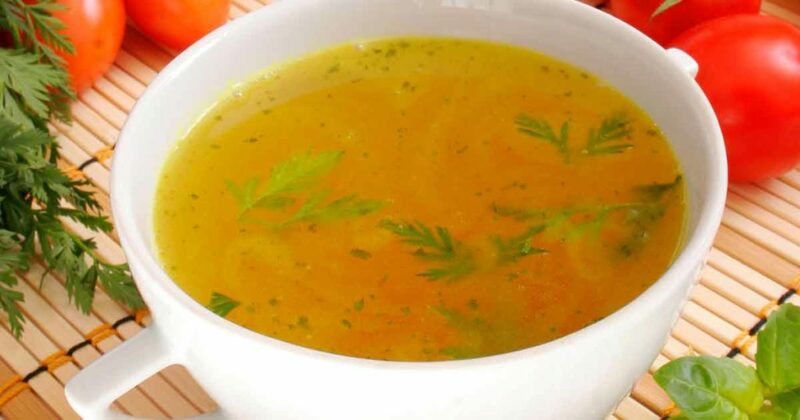 It also detoxifies your body; fighting free-radicals and toxic metals, such as Mercury. 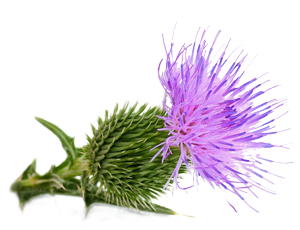 Medical research studies show that Silymarin, found in Milk-Thistle, decreases inflammation of tissue and relieves associated pain. Trypsin speeds-up the processes responsible for the removal and regrowth of dead or damaged cells. 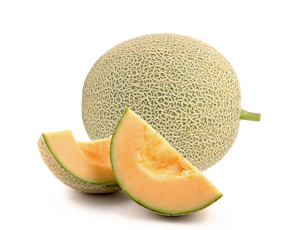 Combined with bromelain, it helps treat conditions such as osteoarthritis. CMO lubricates your body’s joints, reducing friction that occurs between muscles and bones as you move. 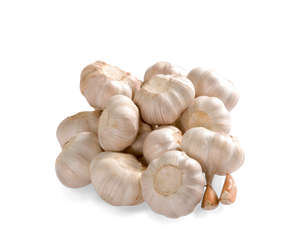 CMO also regulates inflammation -reducing pain. 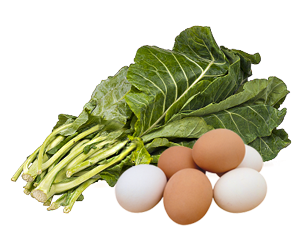 Combined with Choline, Inositol helps form Lecithin & Myelin in your body. Myelin provides a protective sheath for the brain and nerves, insulating nerve-transmission and regulating pain. 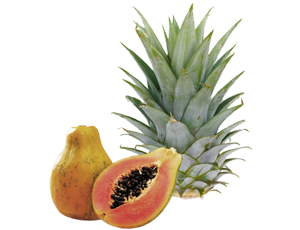 Bromelain is a powerful anti-inflammitory nutrient. 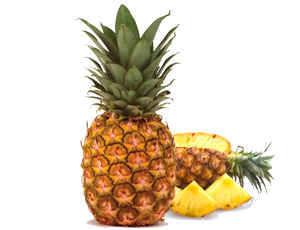 In recent years, numerous clinical studies have shown that bromelain is potentially more effective than many prescription drugs in relieving pain caused by inlfammation. Present research demonstrates that NAC has a protective effect against injuries caused by excessive contractile activity in muscles -preventing inflammation and reducing pain. 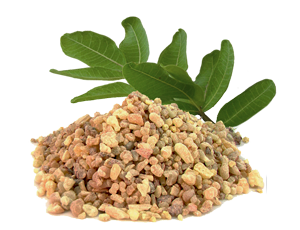 Boswellia Seratta is used clinically to treat degenerative & inflammatory joint disorders. 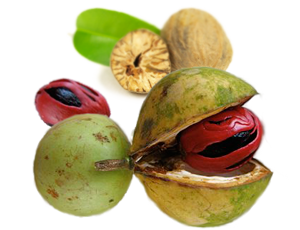 It reduces the white blood cell count in joint fluid, and inhibts leukocyte elastase, which is released in rheumatoid arthritis. 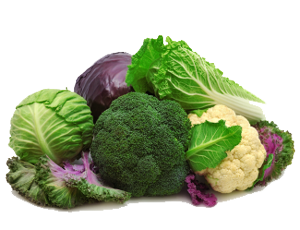 Glucosamine helps maintain the structure and function of joints in your body. Glucosamine combined with MSM can also be effective against osteoarthritis, and the pain caused by inflamed joints.